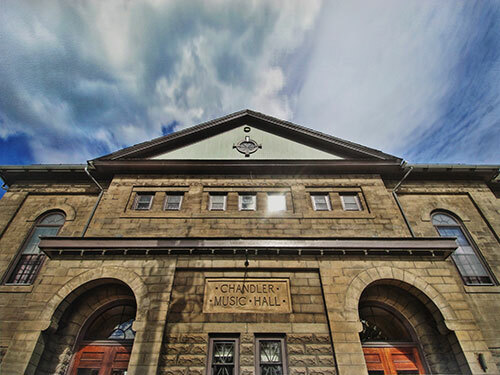 Chandler Center for the Arts is a community-based arts organization in Randolph, Vermont, serving Central Vermont and the Upper Valley region with a year-round series of performances, art exhibits and educational opportunities in historic Chandler Music Hall and Gallery. 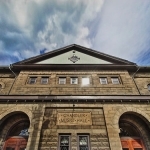 Programming at Chandler Music Hall and Gallery is a carefully chosen mix of touring artists whose performances enrich the lives of people of all ages and incomes. Chandler proudly sponsors three popular annual festivals each year to include the Central Vermont Chamber Music Festival, Summer Pride Festival, the award winning New World Festival. Chandler also provides a home for the Film Society, which meets monthly to screen films with lectures by Rick Winston. Activities for youth are a strong focus of Chandler’s work. 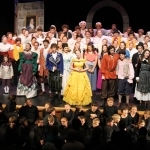 A fully-staged Broadway musical involving nearly 150 youth from more than 20 schools in the region is produced annually over the July 4th weekend. 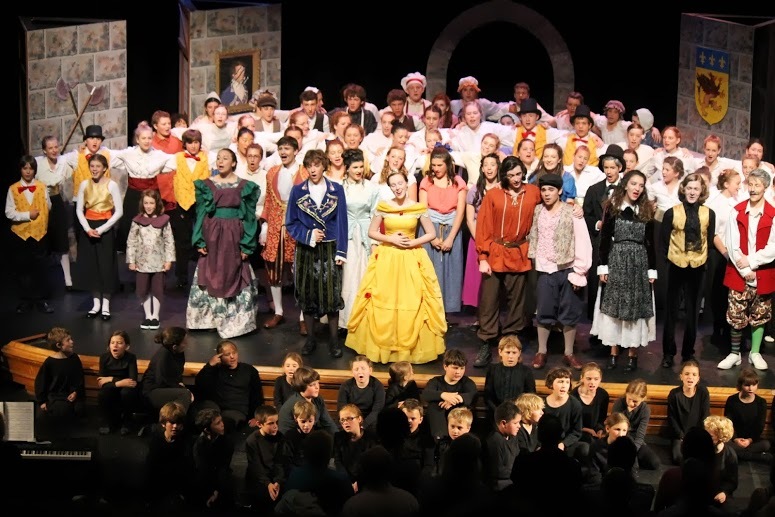 Chandler has earned a regional reputation for its student technical theater program where students in grades 9-12 learn valuable technical theater skills that are put to use supporting the full season of performances. 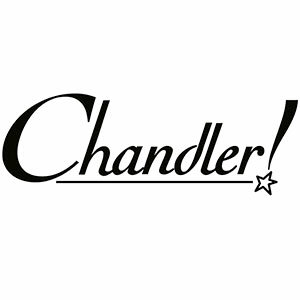 Chandler’s daytime performance series serves area students, homeschool families, and individuals. Our newest initiative is After School Arts, a program that invites local youth to attend ongoing arts enrichment classes. Learn more about the Chandler Center for the Arts at www.chandler-arts.org.